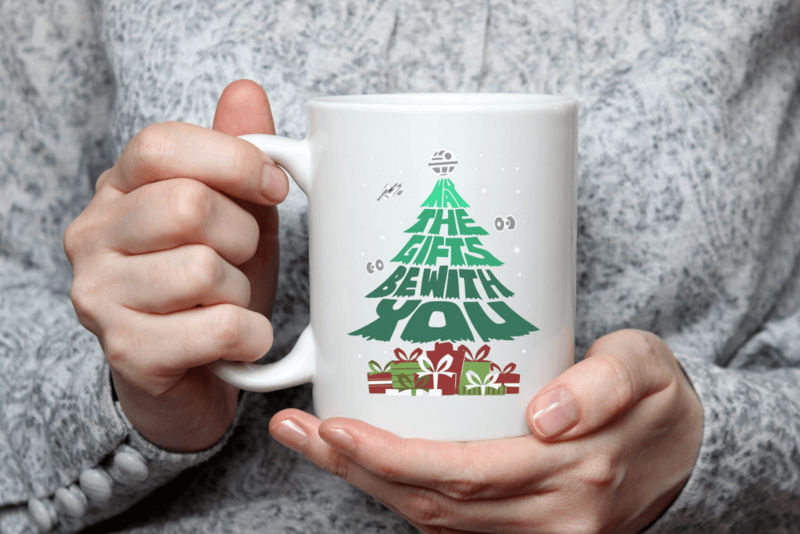 The “May The Gifts Be With You” Mug is one beautiful mug. 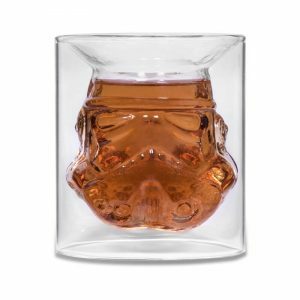 It is an awesome mug to give during Christmas. 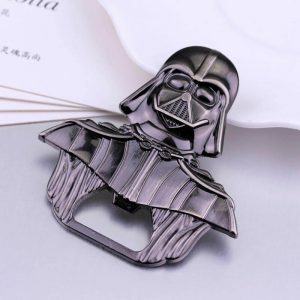 Great for fans of Star Wars! Your mug is packed and shipped in a secure styrofoam package, which ensures safe delivery. 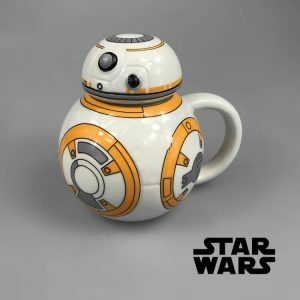 Our mugs also makes a great and funny gift that will last for many years to come, while constantly reminding the recipient about what an awesome person they are.